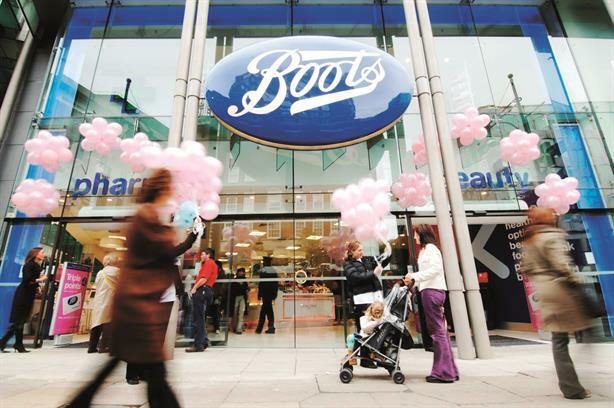 Una Kent has been promoted to director of comms at UK retailer Boots, PRWeek understands. Kent joined Boots UK as director of external comms four years ago. In her new role, she will oversee external and internal comms for the brand, reporting to London-based Yves Romestan, who leads all comms activities across the UK as SVP, comms and international affairs, at parent company Walgreens Boots Alliance. The Boots comms director role has been vacant for some time. Kent’s previous roles include vice-president of comms, international, at Fox Interactive Media, and director of comms, mobile devices, Europe, Middle East, Africa & India, at Motorola.